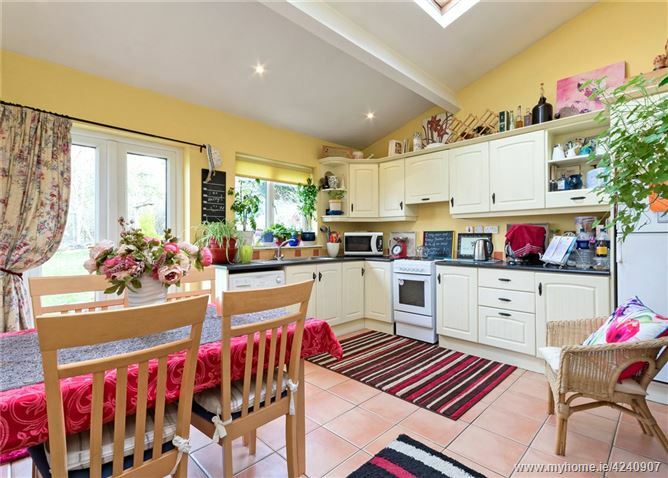 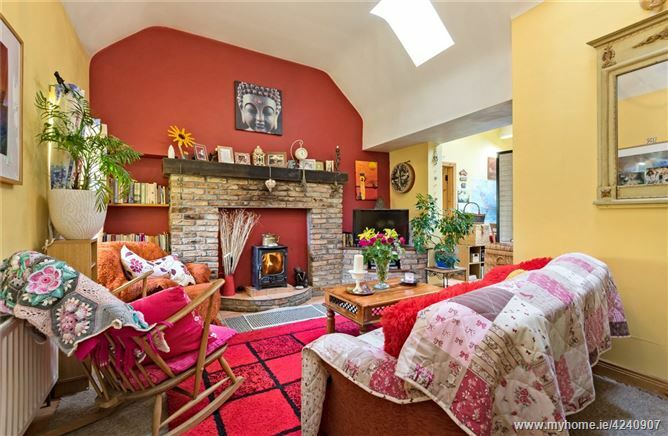 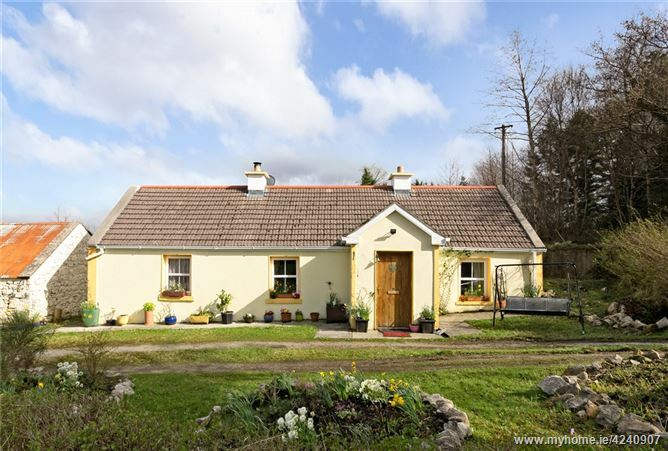 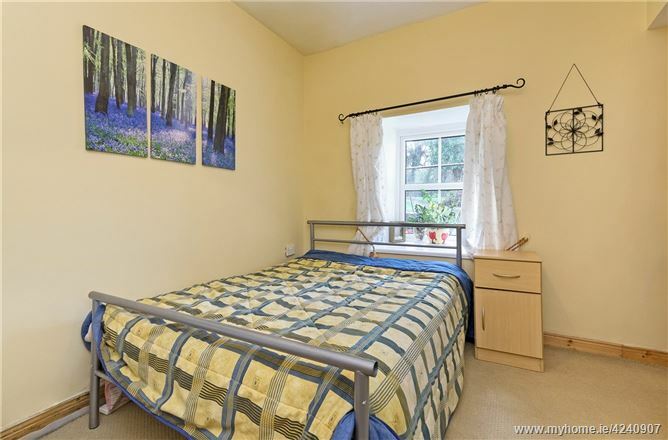 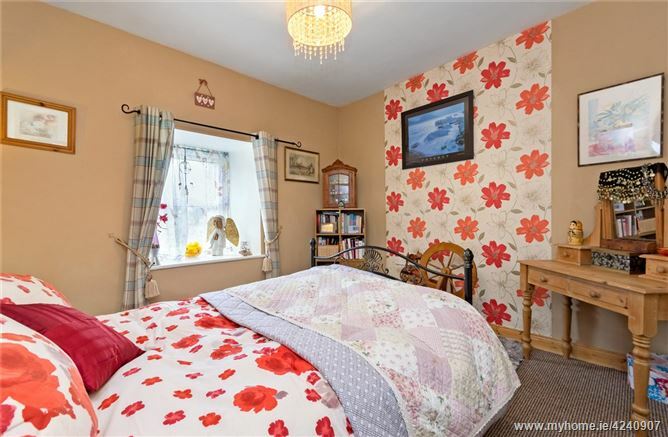 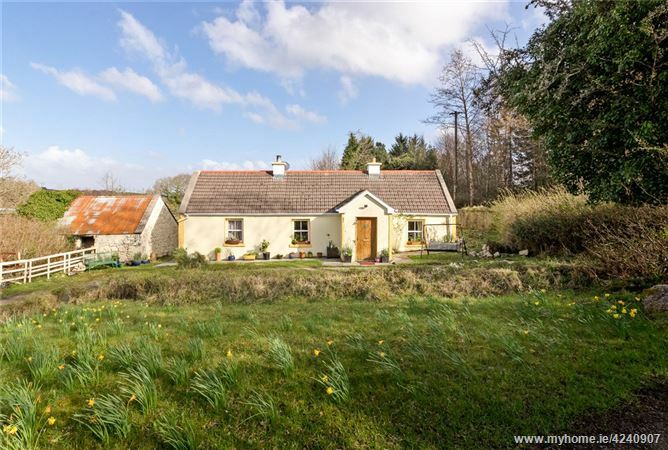 Charming three bedroom country cottage presented in excellent order inside and out located in an idyllic rural setting near Lough Gill. 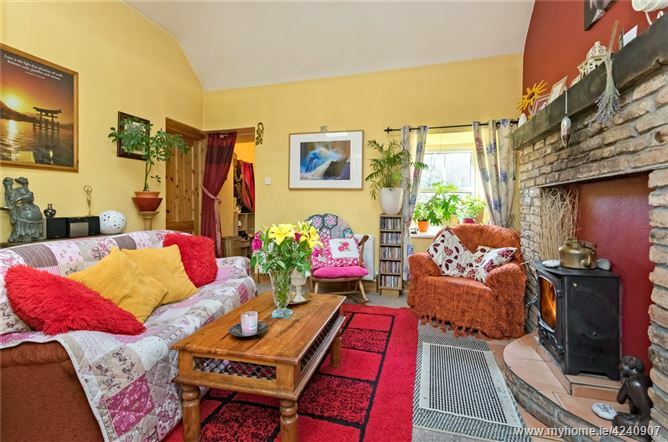 Accommodation comprises of a welcoming entrance porch, cosy sitting room with feature fireplace & stove, bright & airy kitchen / dining room with extensive range of fitted kitchen units & patio doors leading to the rear garden, three fine sized bedrooms (one ensuite) & a well-equipped house bathroom. 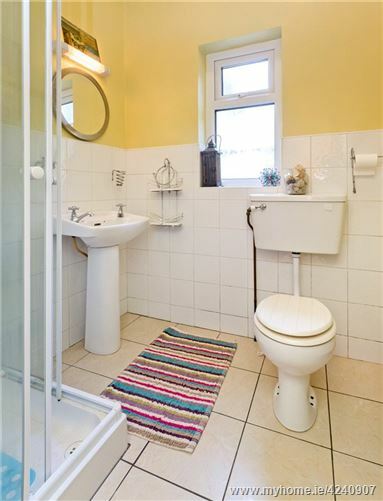 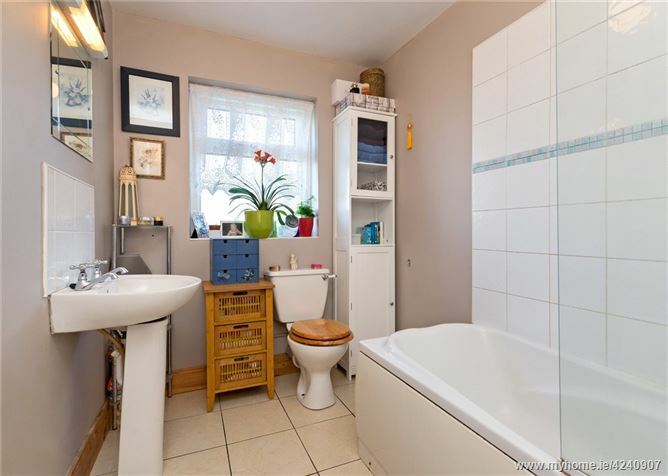 This property also comes with a rain water harvesting system & a well water supply. 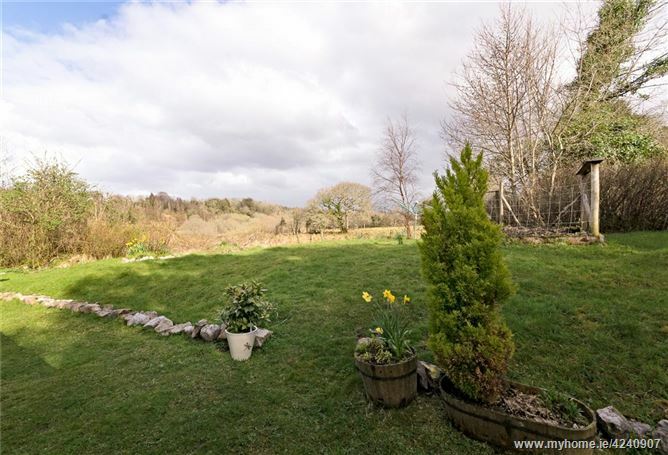 Outside the rear garden is a special feature with great privacy & rolling countryside views . 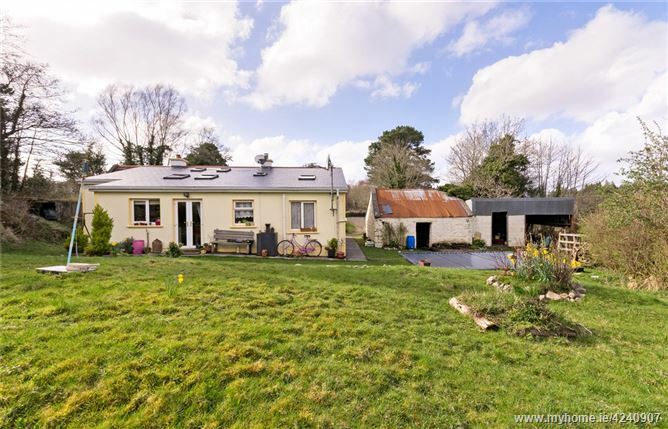 The garden is laid out in lawn, mature hedging / shrubberies & a handy detached shed. 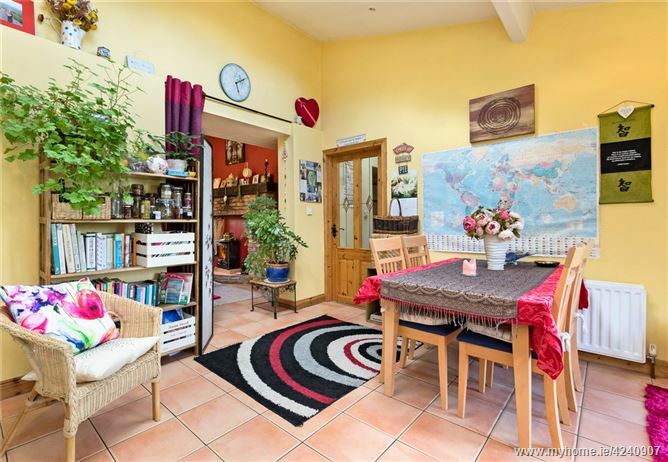 To the front there is ample off street car parking and a natural colourful garden. 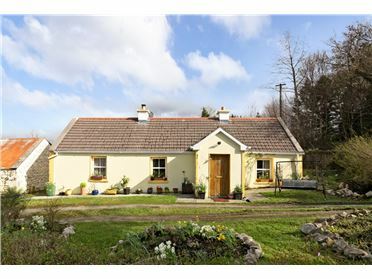 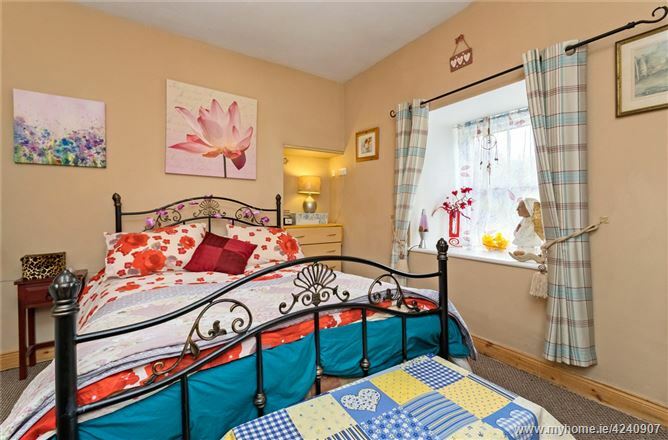 Located in an area of outstanding natural beauty near Lough Gill & the Isle of Innisfree jetty. 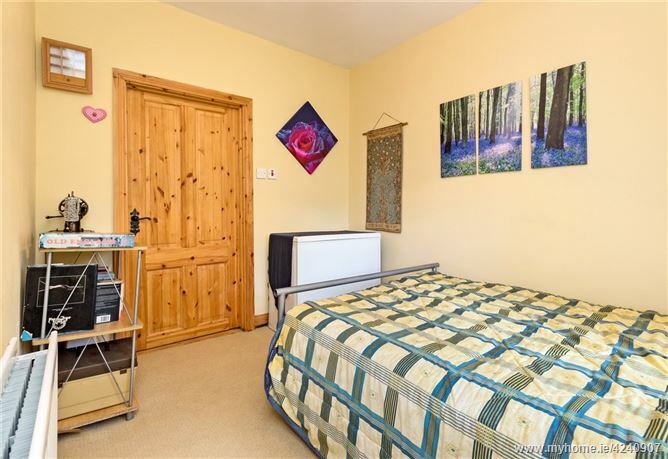 Bedroom 1 3.4m x 3.1m. 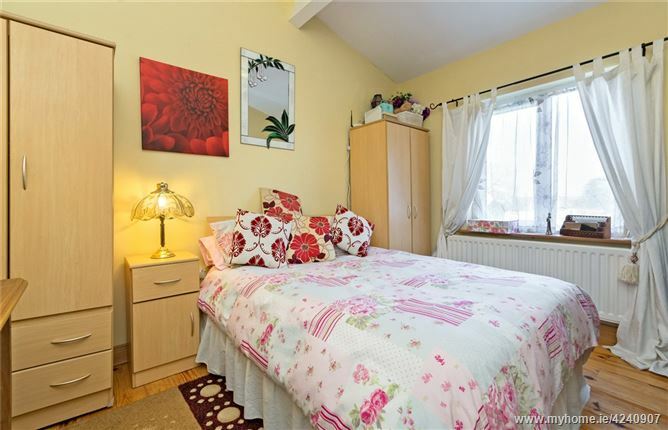 Bedroom 3 3.2m x 2.4m.